In KFL playoffs, 1st place Big Bill's beat 6th place Valeriote 4 games to 2 in the semi-final, with the final game an 8-3 win in 10 innings. In the championship series, Big Bill's beat Tien Hoa Inn 3 games to 1, with the final game score of 6-4 in 11 innings. Big Bill's record for the season was 43 wins, 22 losses with 316 runs scored and 186 runs against. 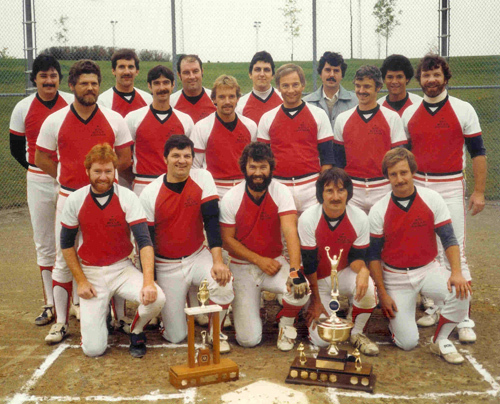 In 1981, the KFL Major Divison selected an All-Star team and played an Exhibition Game on Wednesday September 2, 1981 at Woodside Park against the Kitchener Edelweiss senior team who competed in the Ontario Fastball League.